Greenery Wedding Ideas and Inspirations from notedoccasions.com. 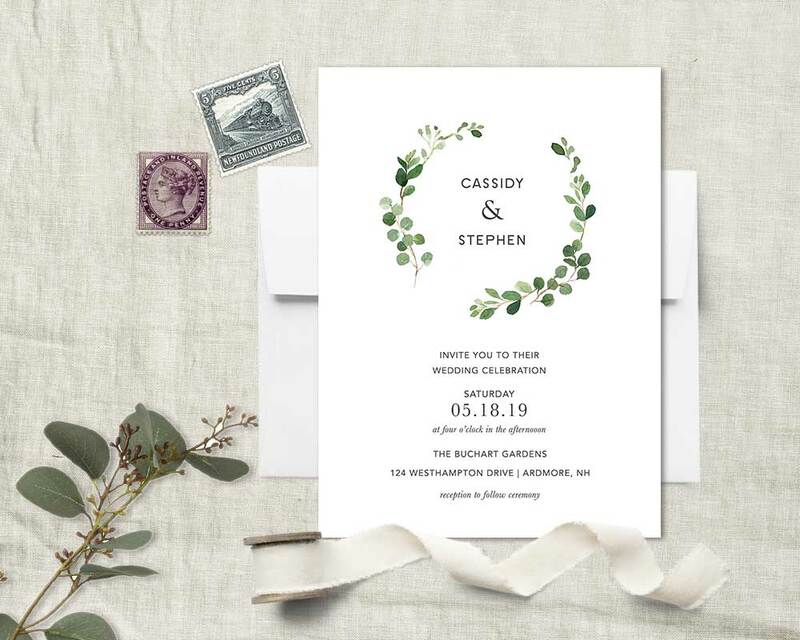 Step in and take a look at all of the beauty we offer in planning your greenery inspired wedding! Greenery is a hot theme for weddings. 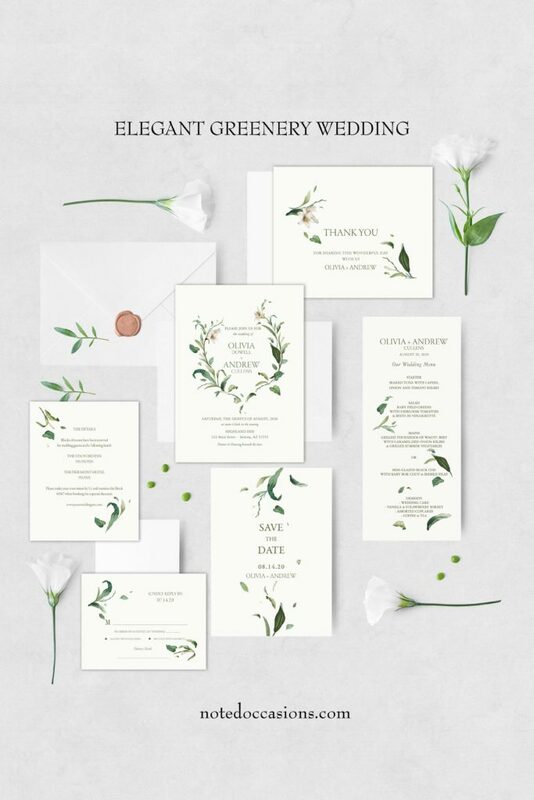 Combined with florals and touches of your style, your wedding will be modern, elegant and fabulous! Happy planning! 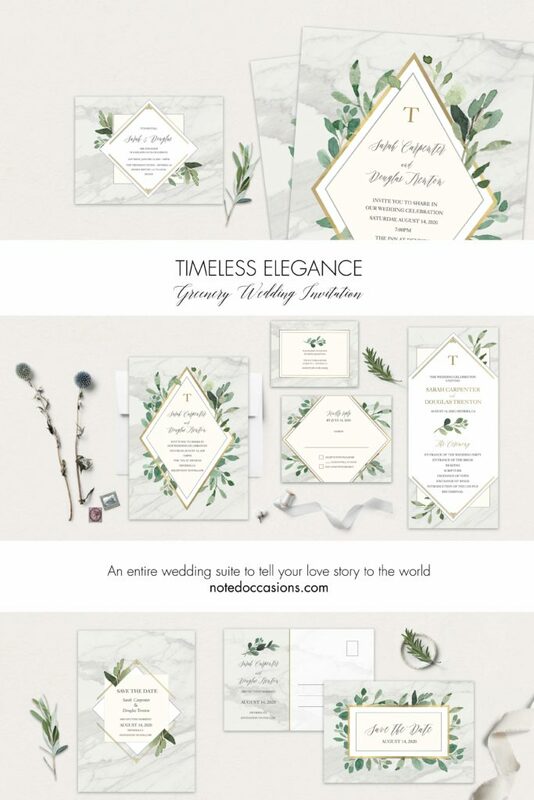 Hope you enjoyed our Greenery Wedding Ideas and Inspirations!